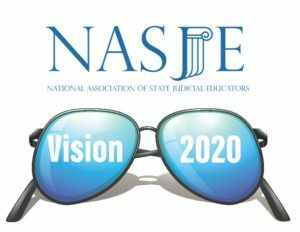 The National Association of State Judicial Educators is launching its Vision 2020 Campaign with a membership survey developed by the organization’s Membership and Mentor Committee. 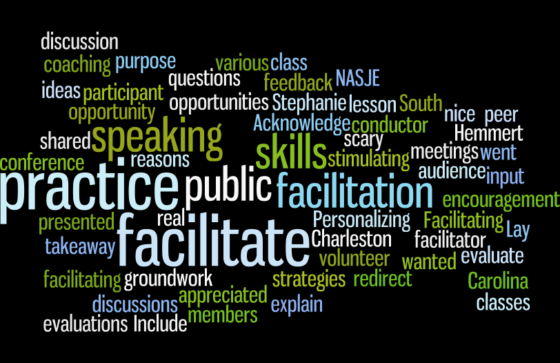 The goal is to collect data on ways NASJE can better meet the evolving needs of its members. Once compiled, the board and NASJE’s committee chairs will use the data to improve the organization and the services it provides. A full report will be made available to members at the 2019 Annual Conference in Denver. 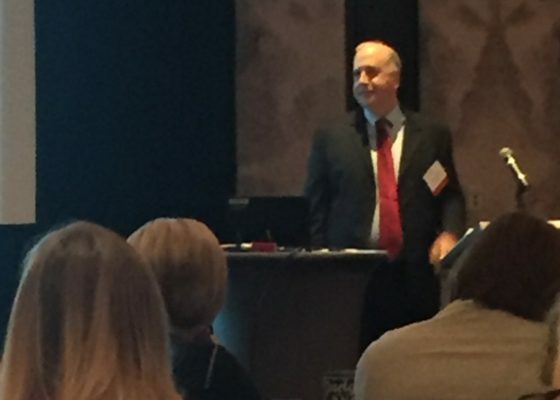 The Vision 2020 data will also drive the strategic planning process for 2020-2025. The Futures Committee will be working on this plan and will use the report as a starting part for future organizational goals. It will also be used to continue to improve the NASJE website and the organization’s use of social media outlets. Key areas of focus in the survey are service to NASJE, member engagement, events and education, social media, networking, and curriculum guides. Members will also be asked to rate the value of their NASJE membership to themselves and their organization. The Membership and Mentor Committee is seeking maximum participation from members, who will be sent a link to the online survey on March 25. All members completing the survey will receive a free pair of NASJE sunglasses. 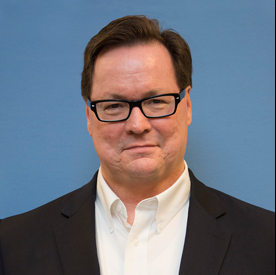 ← Creating a Judicial Science, Technology, and Engineering Curriculum: You Can Help!